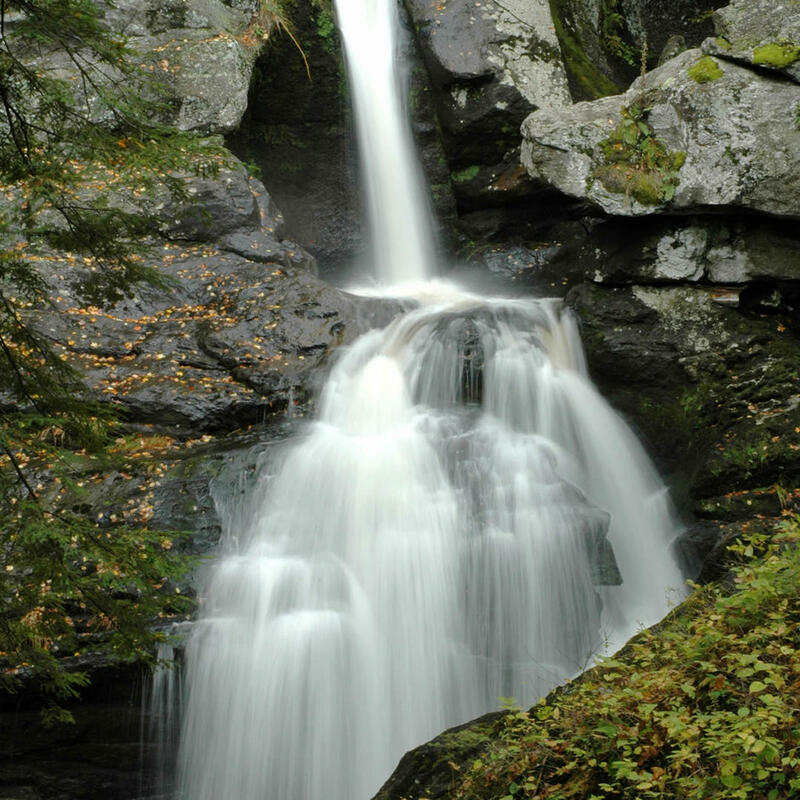 A place with hiking trails, fishing streams, and picnicking areas, Kent Falls is the perfect way to spend a Saturday or Sunday. Many spectacular vantage points allow for gorgeous photos. Fishing is one of the main attractions at Kent Falls where the streams are supplied with trout from the local hatcheries.